As you begin or continue the process of buying or selling a home in Pekin, IL, several questions may arise. 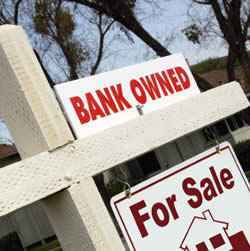 When this happens, one viable option is to hire a real estate attorney to help you manage the details of your transaction. State and local real estate law contain a multitude of complexities. To ensure you receive the best legal advice, seek out an attorney that has trained and practiced extensively in matters relating to the purchase and sale of homes. Kepple Law has worked with clients for several years to generate desirable results for the buyer, seller, real estate agent, and other parties. 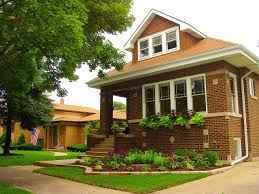 When Does a Pekin Homebuyer Need to Contact a Real Estate Attorney? Although real estate agents are trained to handle many routine legal questions regarding a home purchase, some situations fall outside the scope of a Realtor’s expertise. When circumstances threaten your ability to close on the house of your dreams, Kepple Law can help. Shopping for homes from a remote location. Obtaining property included in an estate sale. Purchasing homes that may have structural problems. Closing on properties located in areas that present heightened health risks. If you know of any issues that may impact your ability to sell your home, a Pekin real estate attorney can help you resolve them quickly and ethically. Kepple Law has worked in the Pekin, Washington, Morton, Peoria, and East Peoria, IL communities for years to help clients achieve their goals of buying or selling a property. Our specialized training in Illinois and local real estate laws makes us the law firm of choice when time and expertise are of the essence. Contact Kepple Law Group, LLC today to discuss your questions and needs regarding your home purchase or sale. Call 309-282-1545 to get started.